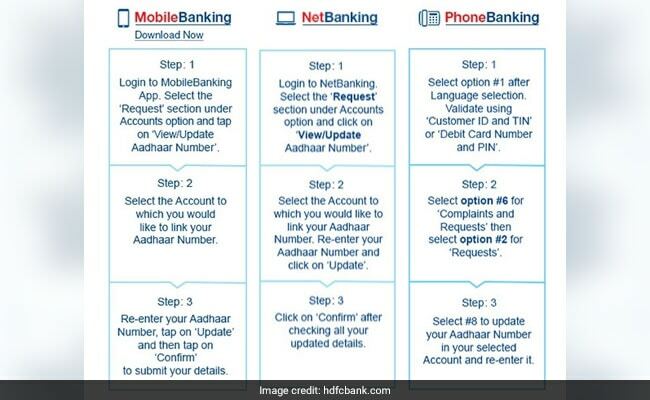 HDFC Bank offers different ways to its customers to link their Aadhaar number. These include net banking, mobile banking, ATM and phone banking, according to the bank's website. 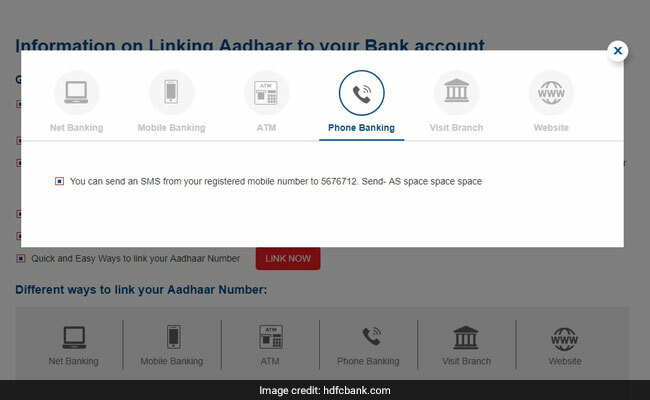 Have you linked your Aadhaar - the 12-digit personal identification number issued by the UIDAI (Unique Identification Authority of India) - with your bank accounts already? 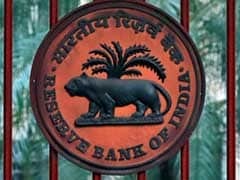 The UIDAI, the authority that issues Aadhaar card, has said linking of UID (Unique Identity Number) with bank accounts and mobile SIMs, among others, is mandatory and the deadlines are "valid and lawful" as of now. 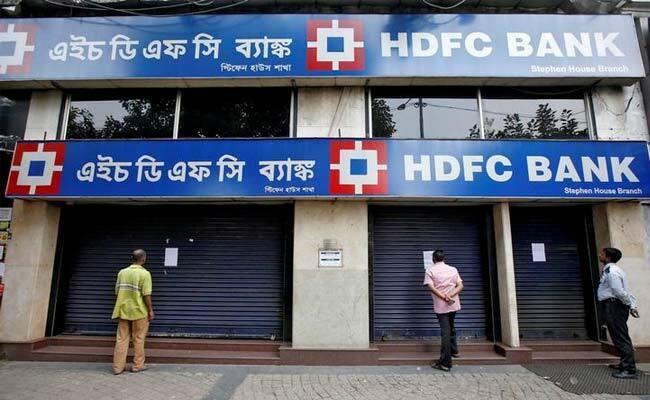 Bank accounts have to be linked to Aadhaar card by December 31. A five-judge bench of the Supreme Court, led by Chief Justice Deepak Mishra, is expected next week to issue an interim order in the matter.